Justin Bieber has very special shoes. Justin Bieber got the fright of his life yesterday after going off the rails on a fan who said he didn’t love his Wife Hailey. 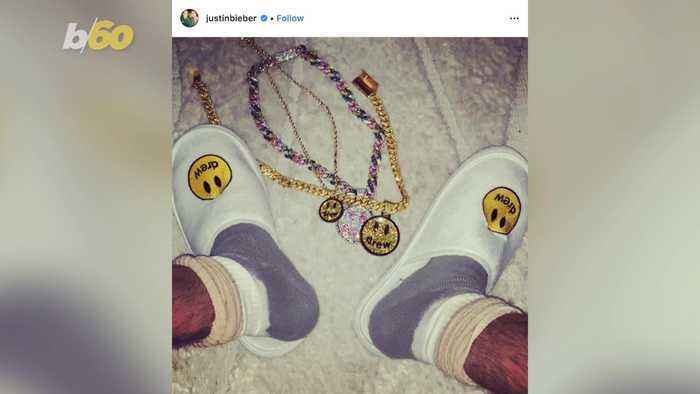 Selena Gomez is taken back down a trip to memory lane after Bieber..
Justin Bieber’s birthday is now National Hotel Slipper Day! Justin Bieber’s birthday is now 'National Hotel Slipper Day'! The pop star turns 25-years-old today, and 'Hotels.com' has given him an unusual gift to mark the occasion! They have registered his..
Justin Bieber's birthday is now 'National Hotel Slipper Day'! We’ve just learned that Selena Gomez recently reached out to the Biebs and essentially congratulated him on his marriage to Hailey Baldwin. PLUS it’s worth mentioning that our girl Selena was seen..